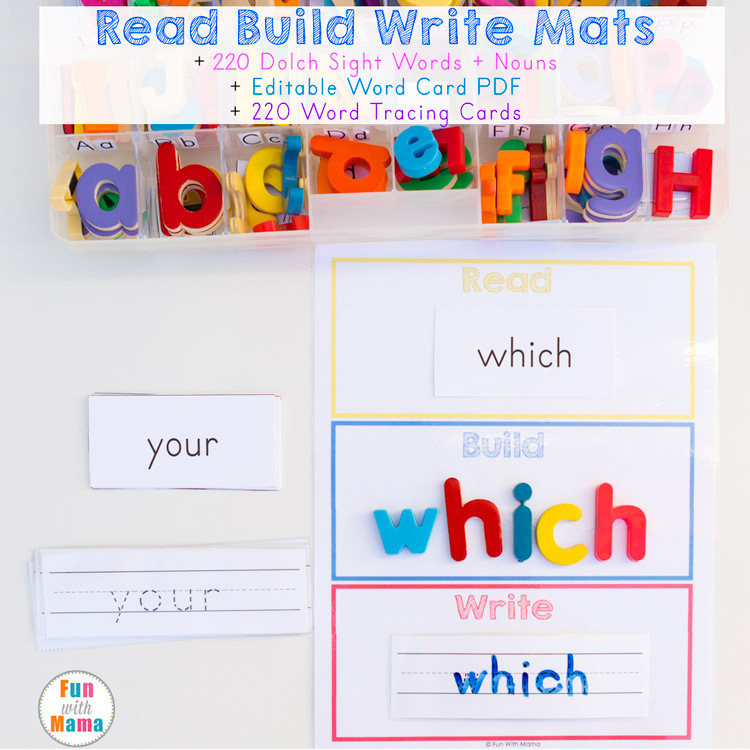 Are you looking for Halloween Sensory Ideas? 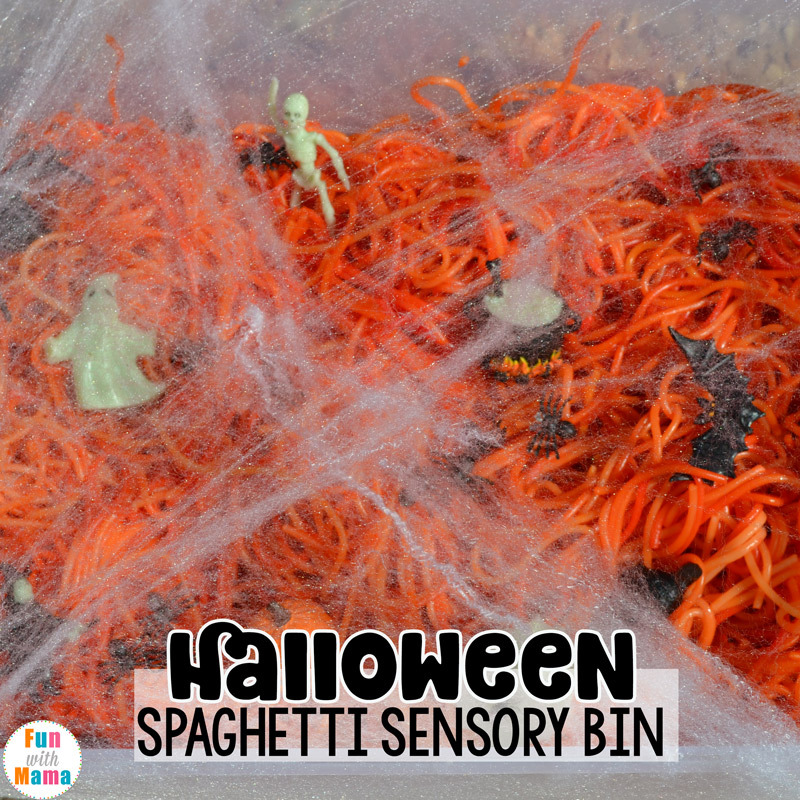 This Spaghetti Halloween Sensory Bin is the perfect touchy feely box to stimulate your child’s senses. 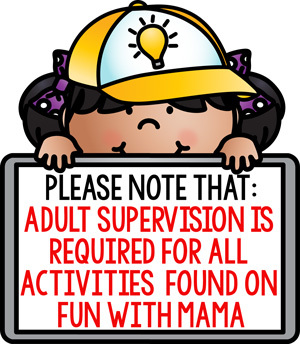 It is one that I love to have out in the week leading up to Halloween. It’s perfect for Halloween parties as well, and children of all ages can’t wait to jump in and get messy! Can you believe that Halloween is just around the corner? 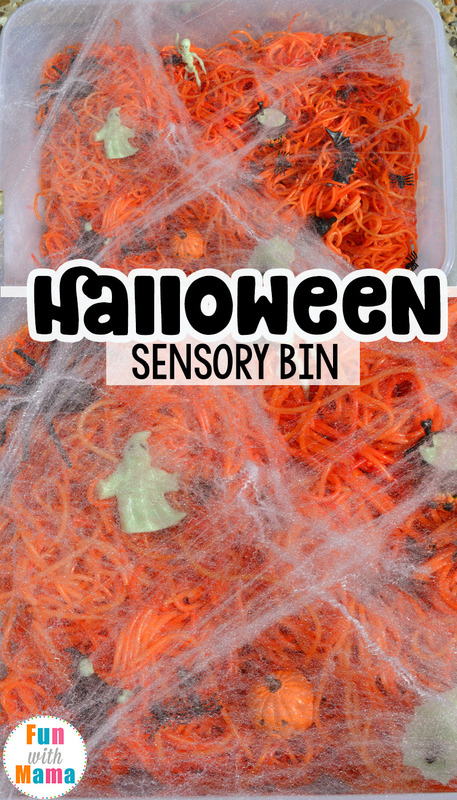 It’s one of the best times of the year for sensory play and I love making Halloween themed sensory bins. 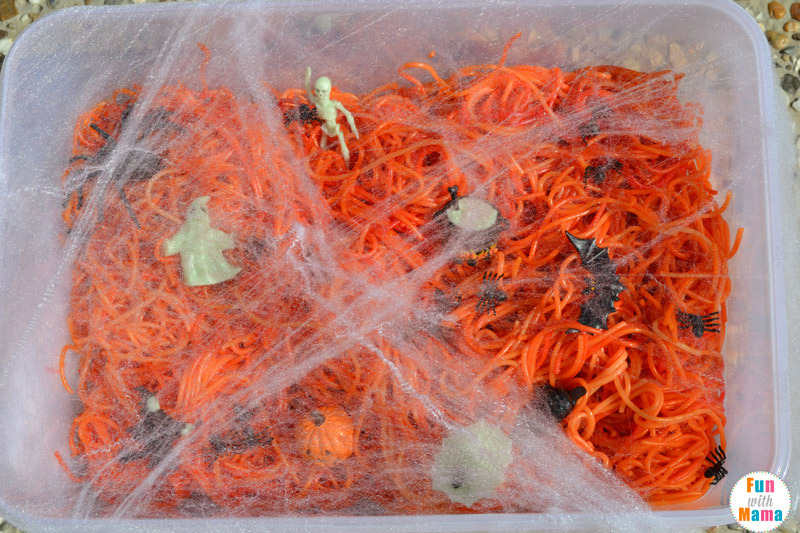 I was originally going to make this bin wit colored rice (which would also work) but I decided to go with spaghetti instead so that it would give it that gooey, icky feeling that you want for a Halloween theme! I had the Halloween glow-in-the-dark Safari Ltd Toobs at home and knew that they would be perfect for this. While I didn’t intend for the sensory bin to be glow in the dark, it is an added advantage and an extra way to play at night! 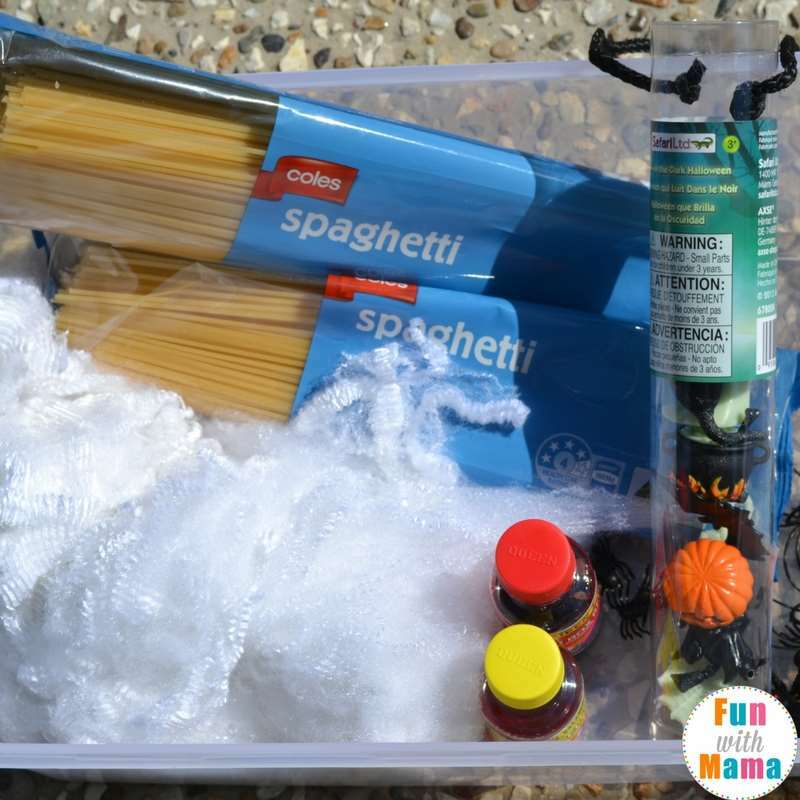 In this post you will also learn how to dye pasta with food coloring and vinegar. 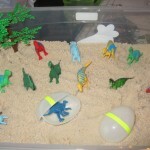 Plastic container to use for the sensory bin. We use this large plastic tub sometimes and this one’s a good size too. Halloween spider web (you can normally find this at most dollar stores and in department store Halloween sections). 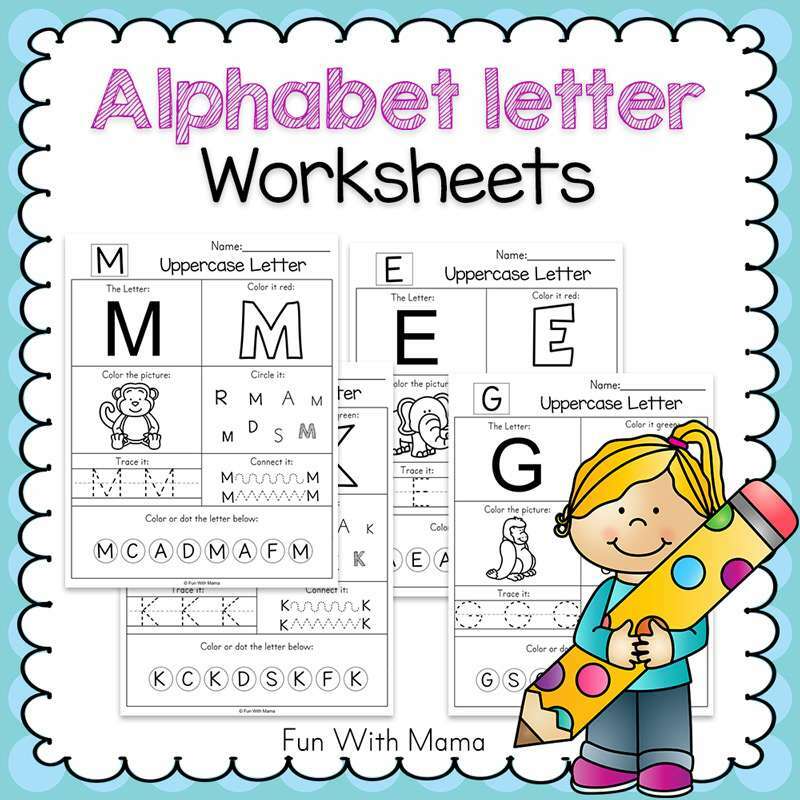 I used one like this from Amazon. Spread out on baking paper in the sun to dry for about an hour. This stops it from being too sticky. Place the Halloween spider web over the container. 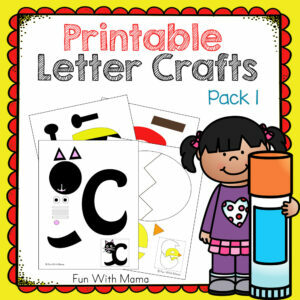 This pulls apart easily so I like to cover the whole container so that the kids have to pull it apart to get to the fun parts! 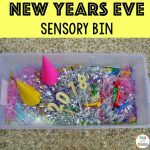 Unlike a lot of sensory bins, this one doesn’t store amazingly well and I recommend keeping it in the fridge once you are done so that it doesn’t go mouldy. You will get 2-3 days of play out of this one before you will need to replace the spaghetti. 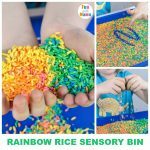 If you want a longer lasting version of this Halloween sensory bin then I would recommend using colored rice or pasta as this keeps indefinitely as long as you store it in an airtight container. 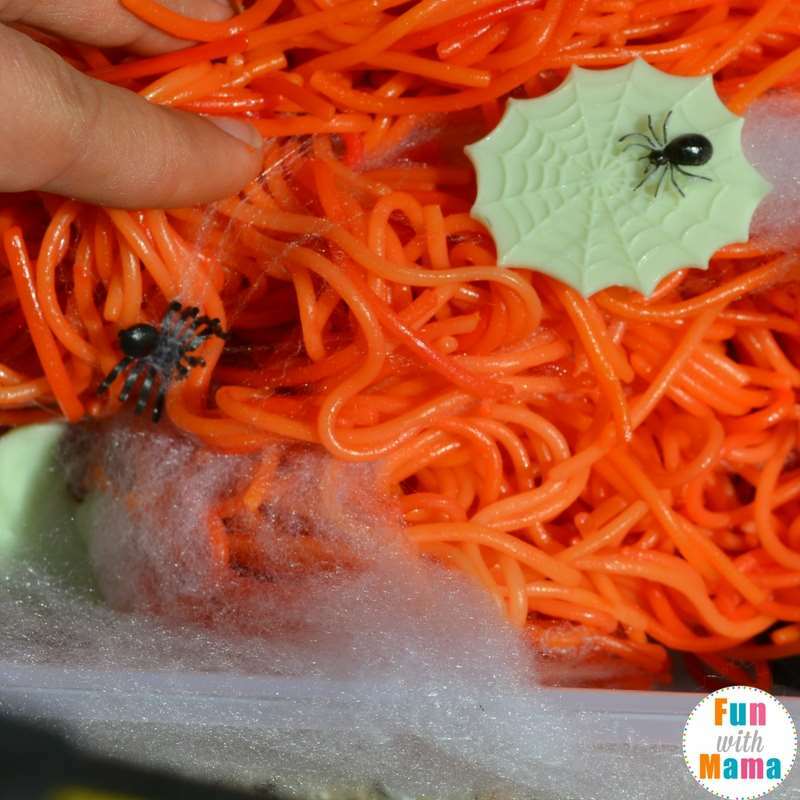 Looking for more halloween sensory bin ideas? This mini black bean bean bin and eraser filled bin look awesome. 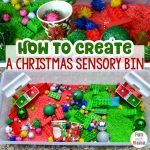 I also love how this sensory bin is made to extend different areas of play. 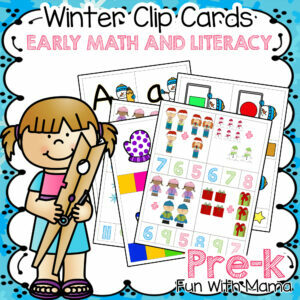 At first my kids were a little hesitant to get stuck into this one. They were very impressed with how it looked and fascinated by the spider web that was over it, but they were reluctant to put their hands in and get messy. They started by breaking open the spider web and seeing what was inside. They spent a lot of time exploring the spaghetti and looking at what was in there. They took all of the toys out and then put them back in again. They threw a bit of spaghetti around (inevitable really!) and explored and discussed the texture of the spaghetti (icky and slimy!). 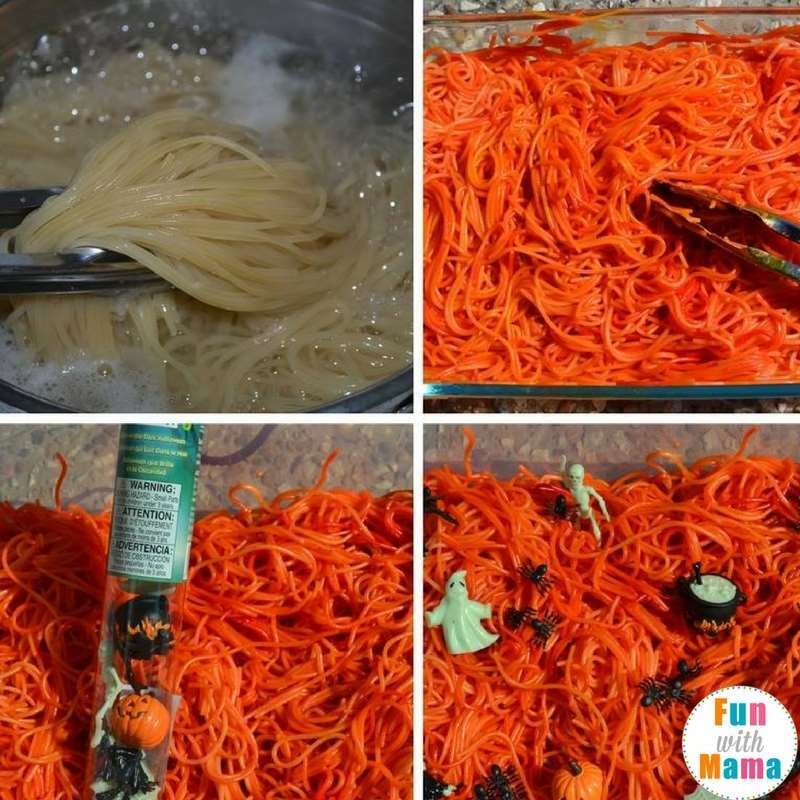 I hope you have as much fun with this Halloween spaghetti sensory bin as we did playing with this!